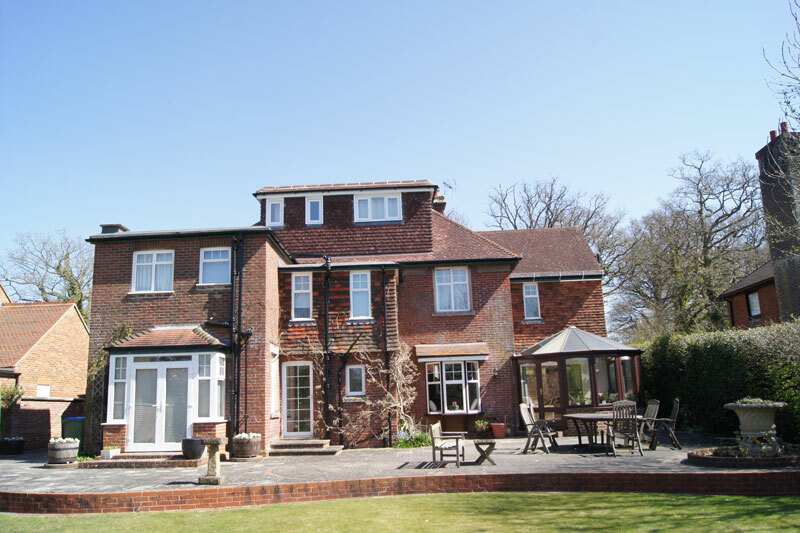 Northern Heights Loft Conversions Ltd are a West Sussex based loft conversion specialist company operating in and around West Sussex. 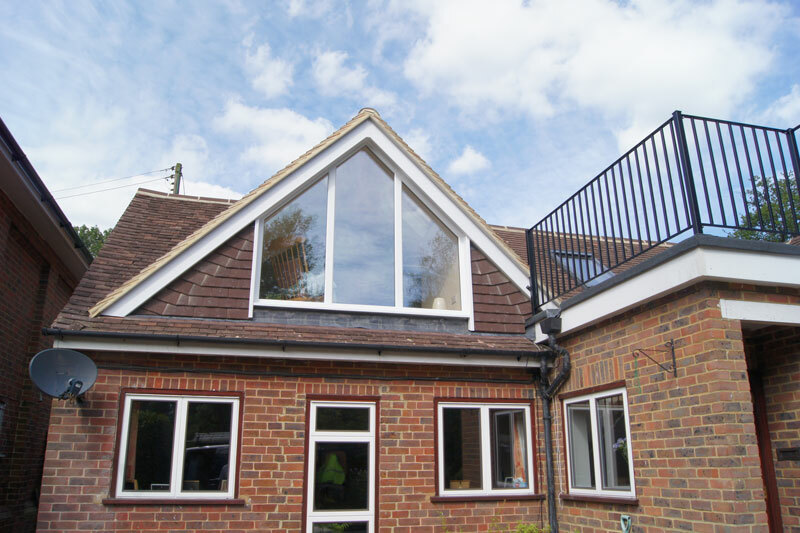 Over the last number of years we have completed over 50 loft conversion in West Sussex each year and have seen an increase in demand for loft conversions. We believe it is beneficial and cost effective for our customers to engage us early in the design and concept part of a loft conversion project. We give a free feasibility study to help prospects understand regulations as well as help them with ideas and space saving options. Here are some of the Loft conversions in West sussex places that we have completed. Many of these places have their own pages so that you can view them from the outside without going too far from your own home. If you do not see a loft conversion in a location close to you, please call us and we would be delighted to give you a couple of references. We also have a number of case studies for you to view so you can get some ideas of types of builds , ideas and reasons why others have decided to get a loft conversion built. We have done many local loft conversions in West Sussex and here are a couple of our latest testimonials. Mrs Glanville, Horsham, July 2016 – Large bedroom and en-suite created – Outstanding work! T Rayner, Horsham, June 2016 – Happy with quality of work and speed. Any issues resolved..
S Grigoryan, Crawley, May 2016 – Very reliable and professional company. Absolutely happy with the quality of work. Barry’s attitude towards our wishes, attention to detail. Mrs Truran, Burgess Hill, January 2016 – Fantastic job! Fast, clean, courteous workmen. Lovely finish. Very professional. Real craftsmen. Mrs Sorton, Billingshurst, January 2016 – Very pleased with the loft conversion. Work carried out in a very professional manner. Lovely workmen – Brilliant! West Sussex is seeing a lot of new housing developments recently such as the Crawley / Horsham divide near Holmbush, the hree developments in Southwater and the large developments between Horsham and Southwater just off the A24 as well as the developments recently built in Broadbridge Heath. 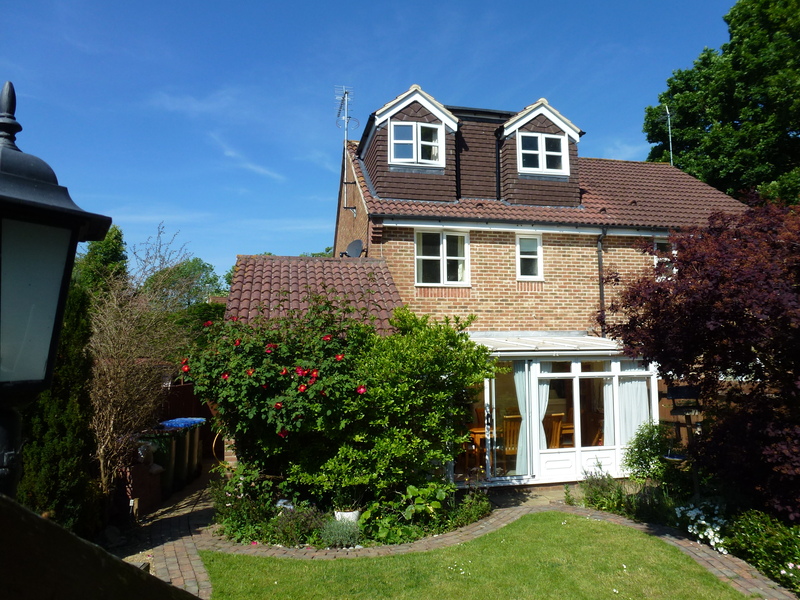 Whenever we see a lot of local development we belive it is a good time to see if a loft conversion to your existing property is a viable proposition to buying a new larger property and all the extra cost and upheaval that involves. Especially if there is stamp duty involved which some people see as lost money. A loft conversion does not usually come with too many constraints, obviously there are some which we can guide you through in the early steps and feasibility study which we do free, and it can still give you the extra space you require. 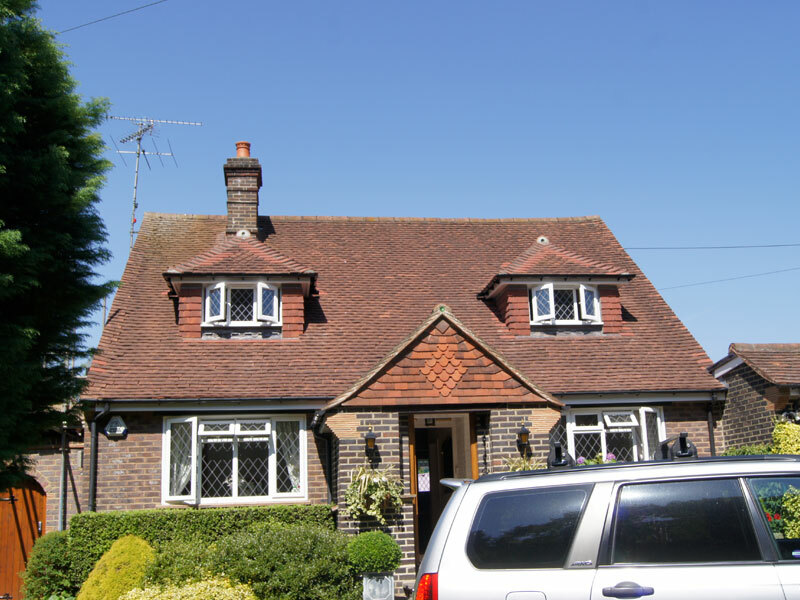 We believe as many of our customers do, that a loft conversion in West Sussex homes are a viable option compared with moving house and the excosts involved. At Northern Heights Loft Conversions we can help you create your ideal home with your personal requirements. We can help plan and design your loft conversion with our complete design and build service for Horsham. 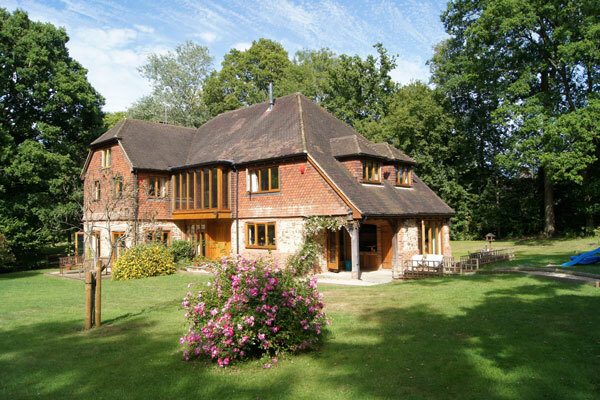 A loft conversion will add value to your West Sussex property and as mentioned earlier, we help you through all stages of the project from design, planning and build. We cover all areas in and in and around West S ussex. 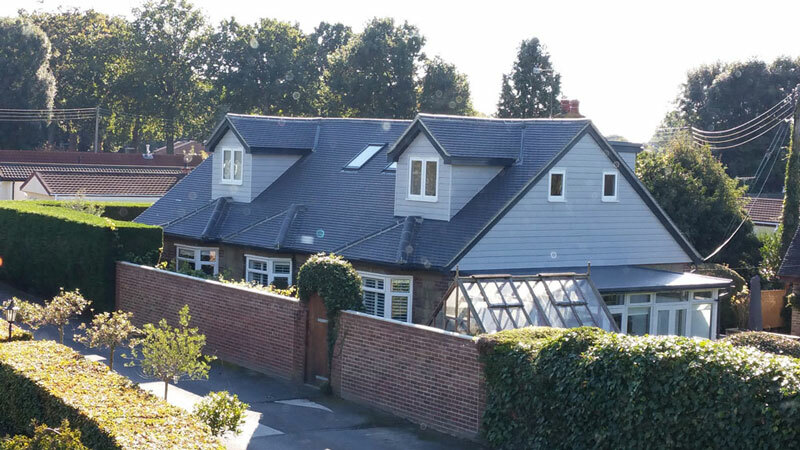 So, if it is space you would like for an office or your family is expanding then contact us at Northern Heights Loft Conversions Ltd and find out how we can help you get the loft conversions in West Sussex you want.